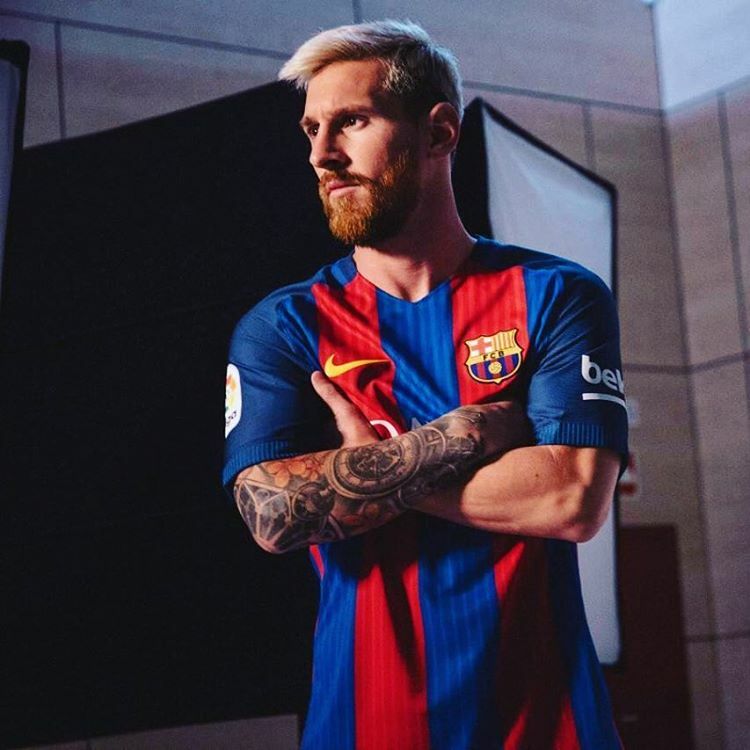 Lionel Messi says he will like to remain with Barcelona FC for the remainder of his career. “It’s what I have always dreamt of and what I always wanted,” the 29-year-old said. Messi joined FC Barcelona at the age of 13 and made his first team debut at 17.He has since scored more than 500 goals for the club. The Argentine has won the La Liga eight times with Barca, the UEFA Champions League four times and Ballon d’Or world player of the year title five times.